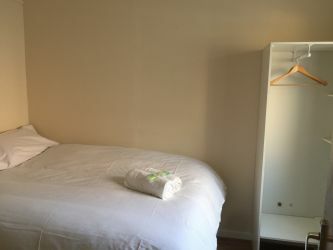 Family Rooms in Portsmouth- Basic, clean and tidy family room, can sleeps upto 4 people. 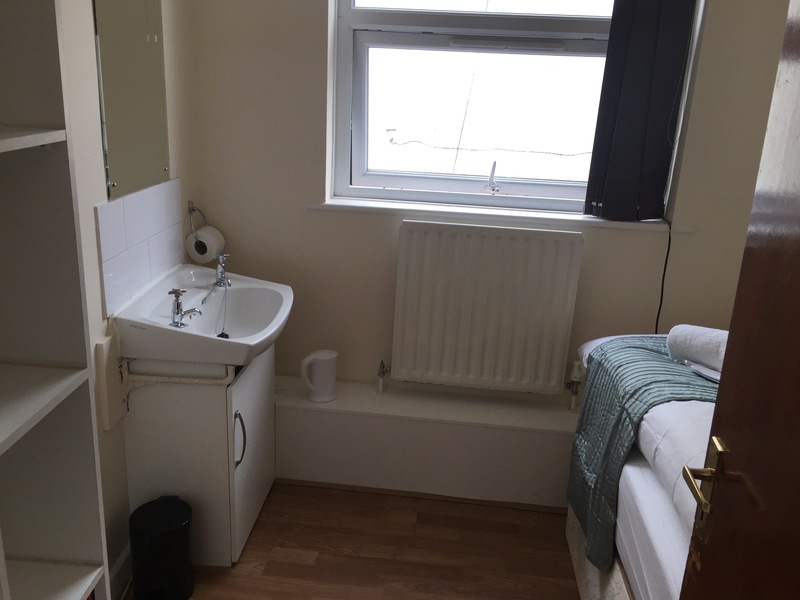 Ideal for a family who plans a visit to Portsmouth as the location is perfect. Prices include breakfast. 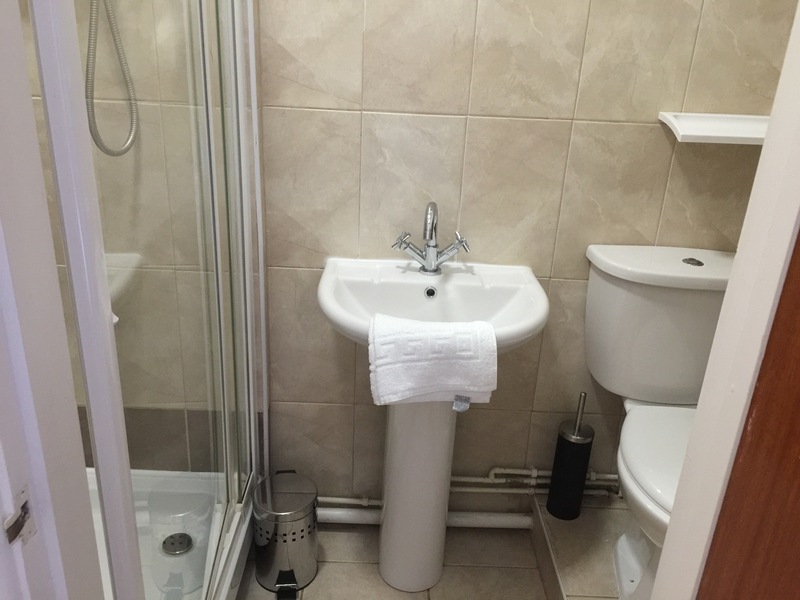 Double Rooms – We offer affordable prices on our rooms, we have double room both with en suite. 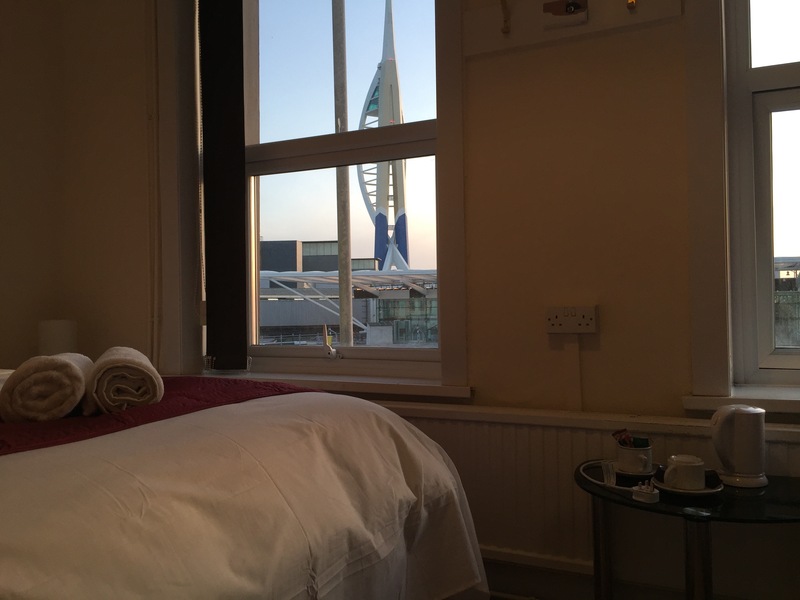 Our Standard double has a view of the HMS Warrior. 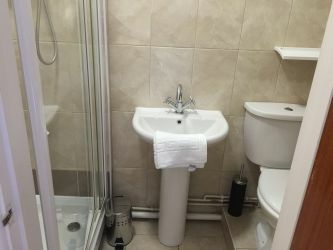 Some rooms are suitable for disabled guests. 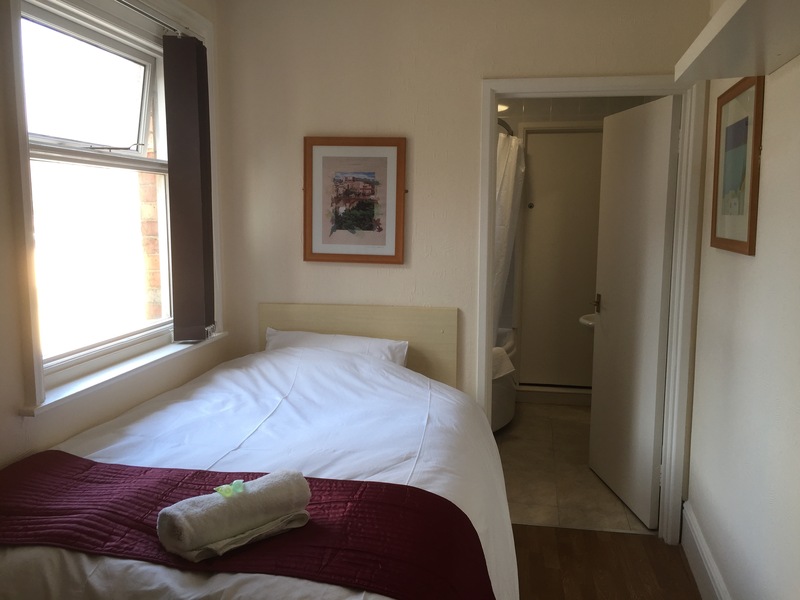 Budget Singles Rooms – We have singles with shared facilities, which are suitable for those looking for an inexpensive bed for the night. Additions to the Lady Hamilton, we offer two double rooms in Queen Street- Basic, clean and tidy double rooms, can sleeps up to 4 people. Ideal for a family or group of friends who plans a visit to Portsmouth as the location is perfect. Only approximately 10 minutes walk to the Lady Hamilton and Gunwharf Quays, less than 10 minutes walk to the Historic Dockyard. 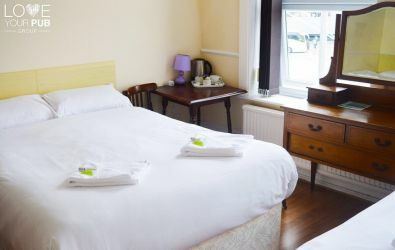 Prices include continental breakfast.